I’m not planning on making this a series, but I happened to discover a pair of iPhone photo apps two weeks in a row that — as best as I am aware — are not already widely known, at least in my circles. 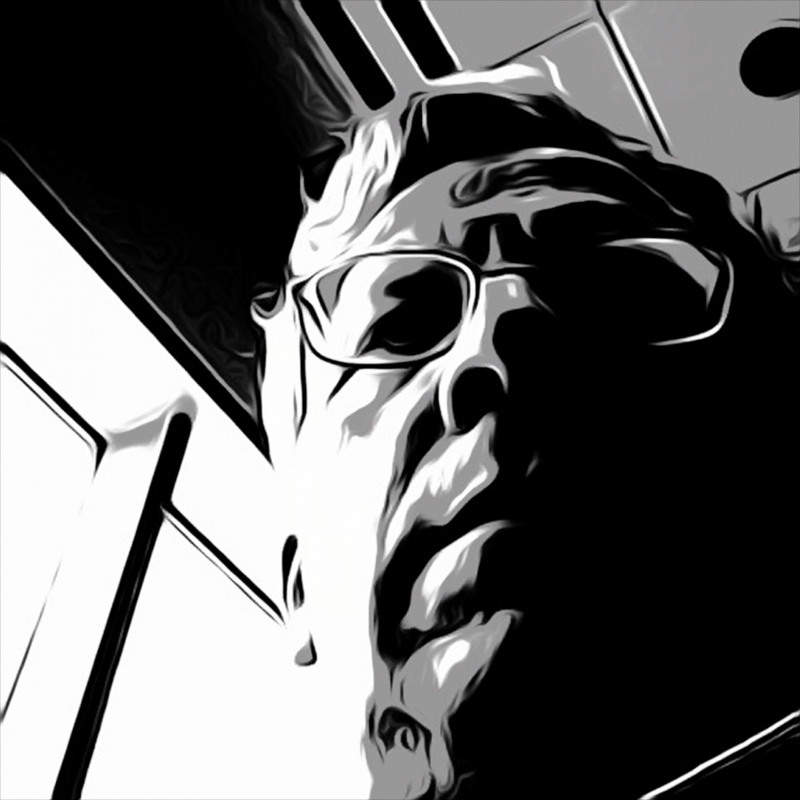 Last week it was WordFoto, and this week it is ToonPAINT – Toon-FX. It helps you create a cartoon style rendering of any image, which you can then paint with your preferred colors, or you can just keep it black and grey, as I did here. I put the original image, taken with my iPad while waiting in the American Airlines lounge in San Francisco airport below for comparison. It occasionally seems to get a little weird, like it did here where it looks like I have major scarring or something somewhere between my chin and neck, but generally it does a fine job and can be a lot of fun. Make a super hero pose and build your own story. The app links are affiliate links, so I get a penny or few if you make a purchase. If you didn’t see it, check out my post on WordFoto from last week. And don’t forget to take a self-portrait and post it on instagram or twitter using the #selfportraitfriday hash tag. Dude, this is so cool Mark! On my way to download it now! Pretty cool image! I’ll have to check out the app, looks like fun. Way cool Mark, will check it out! !